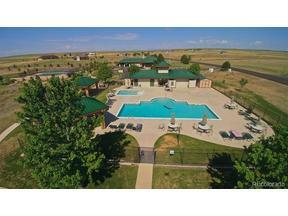 PLR is a 3,500 acre property adjacent to Milton Res, 45 minutes from DIA & downtown Denver. PLR has PUD approval for 800 acreage lots. Fil.1 is 186 lots & nearing completion with the final 32 lots being developed now. Fil.#2 is 2,300 acres & PUD approved for 614 homes. PLR is highly amenitized with a community center, swimming pools, tennis & sport courts, miles of trails, fishing lake, equestrian facilities & lots of open space. A healthy metro district makes this project a home run.